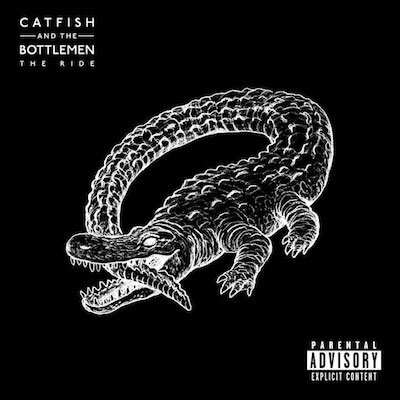 Must-watch: Catfish And The Bottlemen's acoustic 'Cocoon'. Catfish And The Bottlemen frontman Van McCann has recorded a special acoustic rendition of 'Cocoon' for Zig-Zag Rolling Papers, filmed at Telford's Warehouse in Chester (which is one of the very first venues CATB) played as a band). Honestly, this is just the most romantic song that exists.